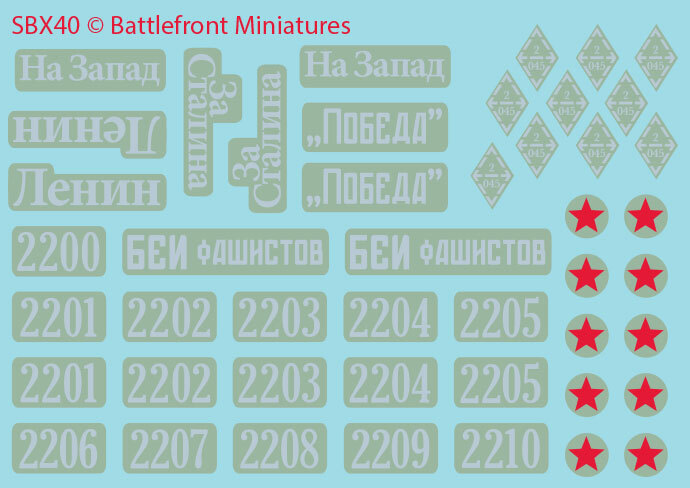 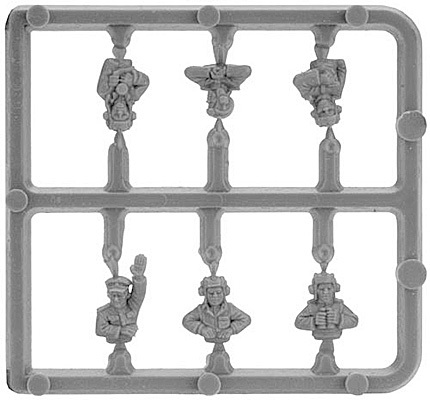 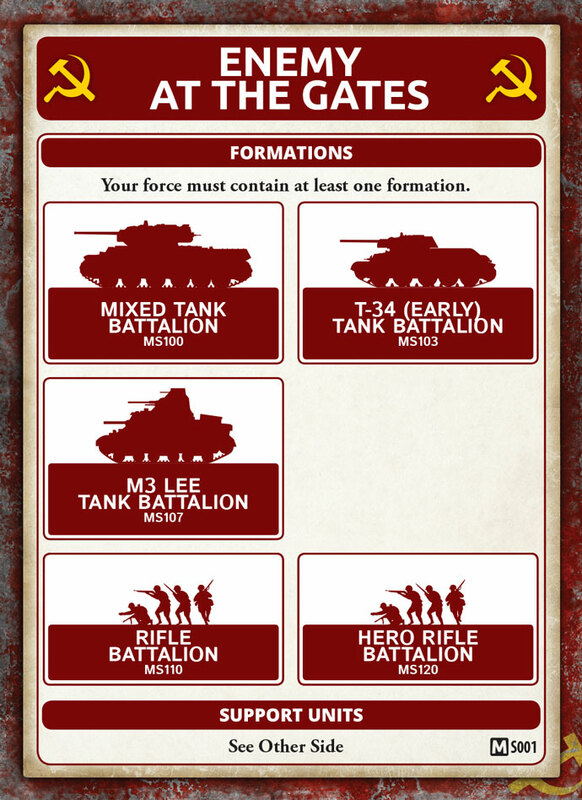 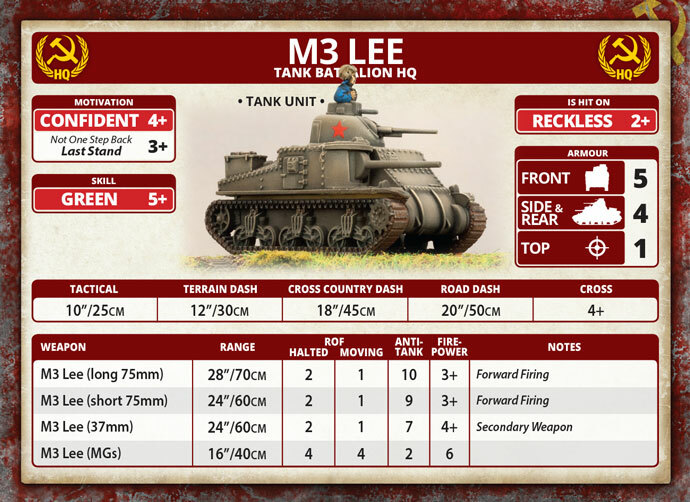 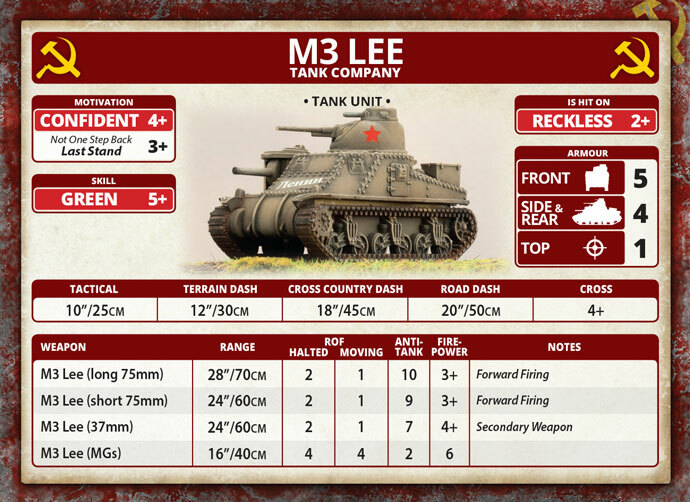 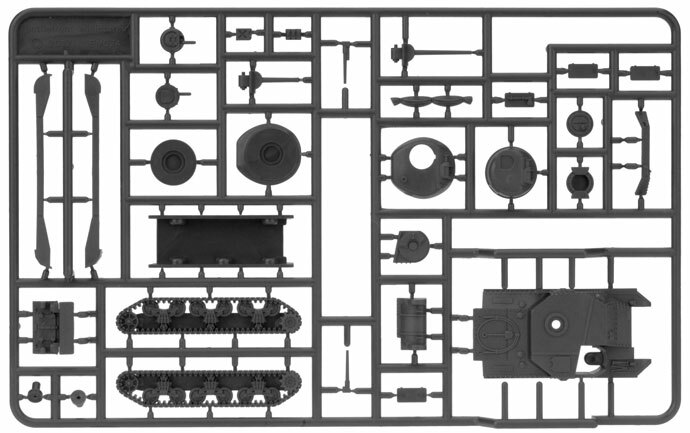 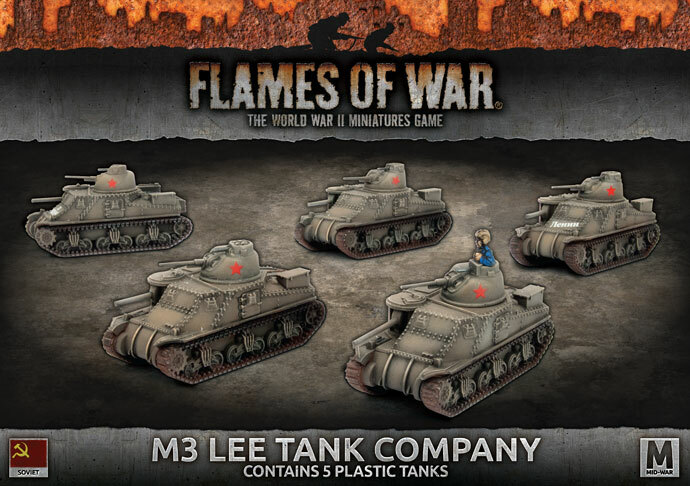 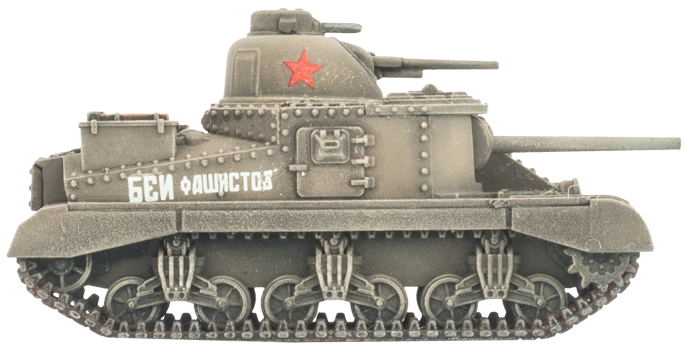 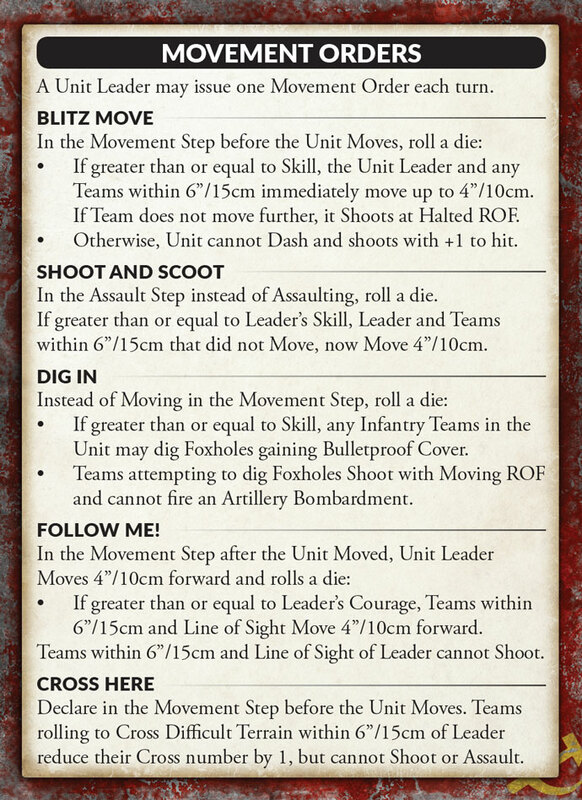 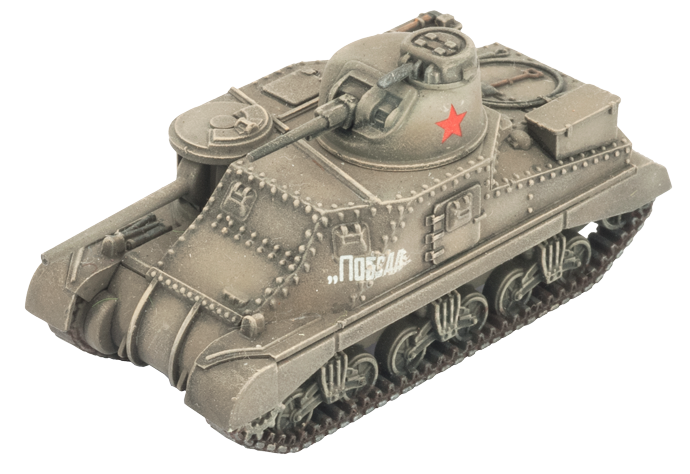 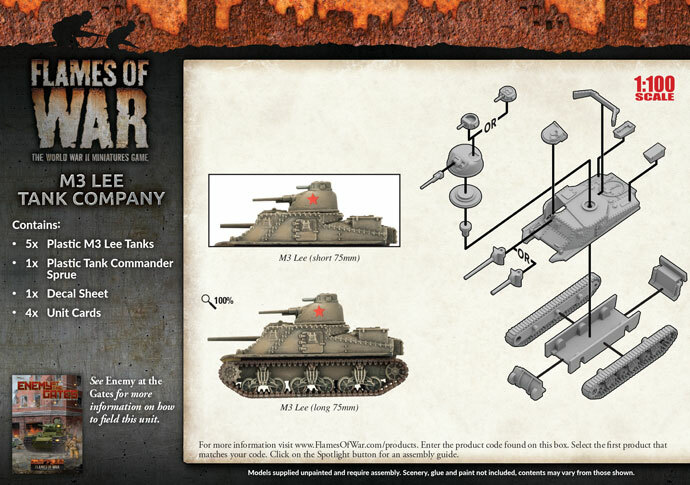 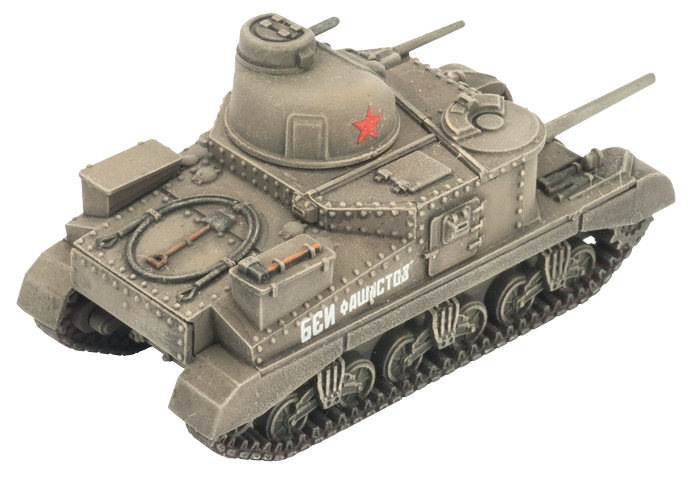 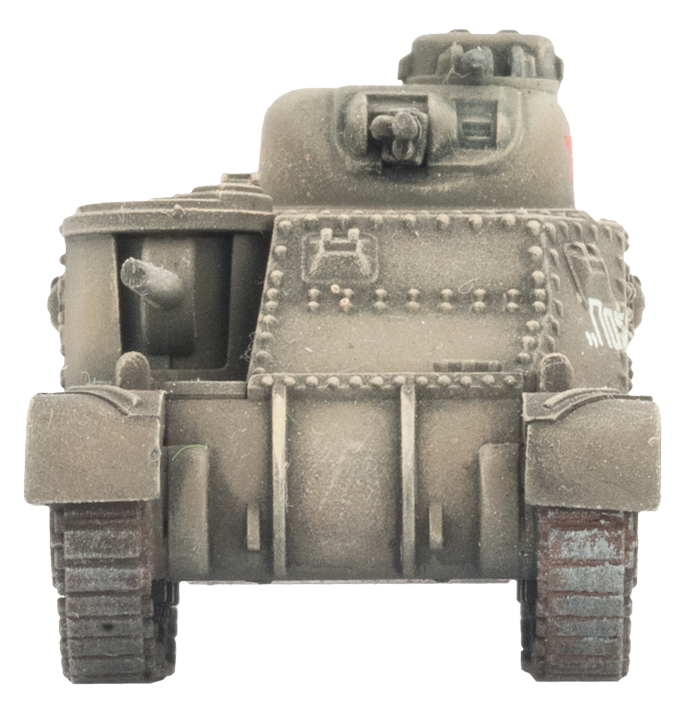 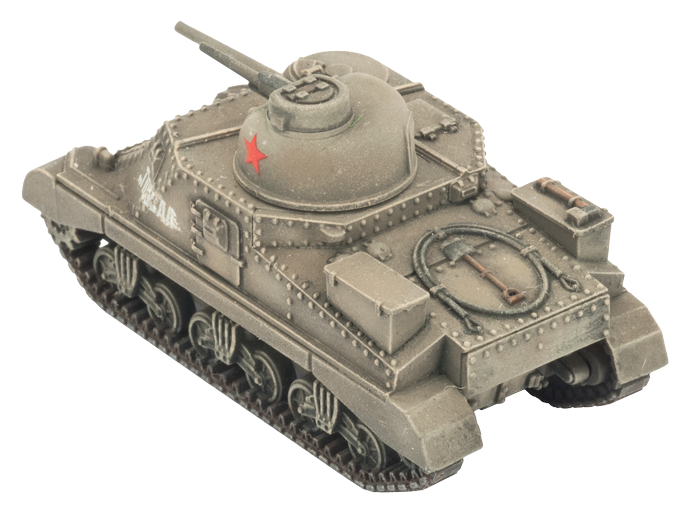 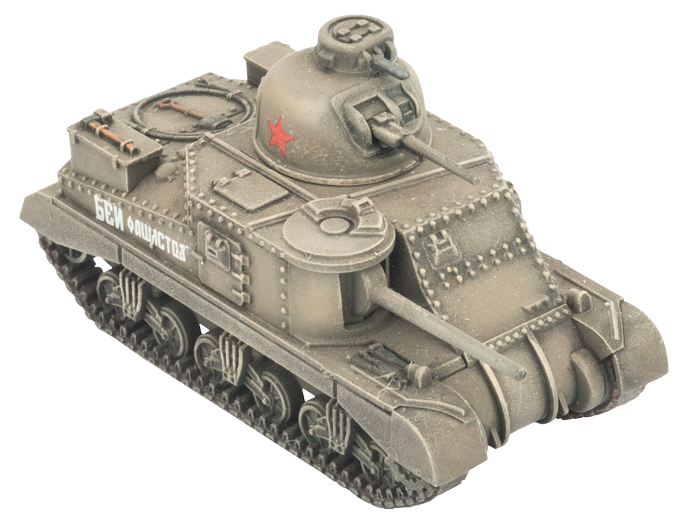 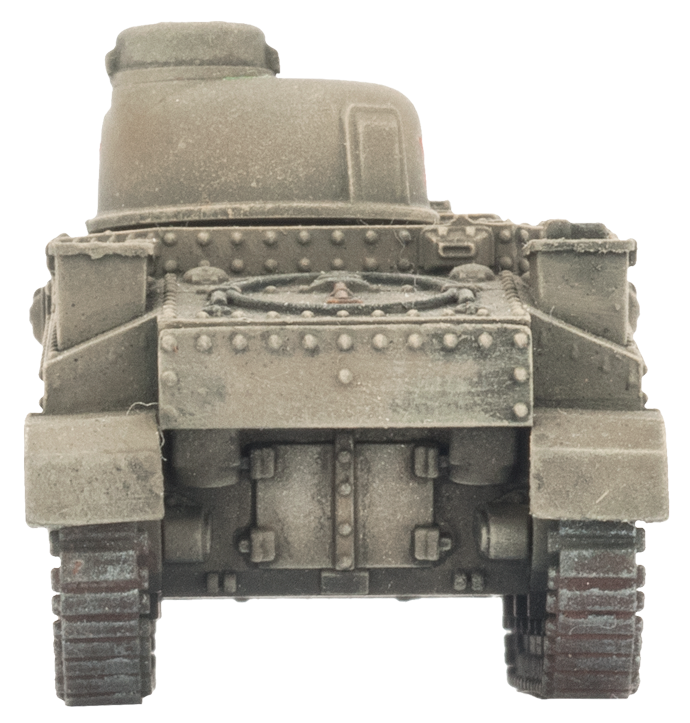 includes five plastic M3 Lee tanks, one plastic Tank Commander sprue, one Decal sheet and four Unit Cards. 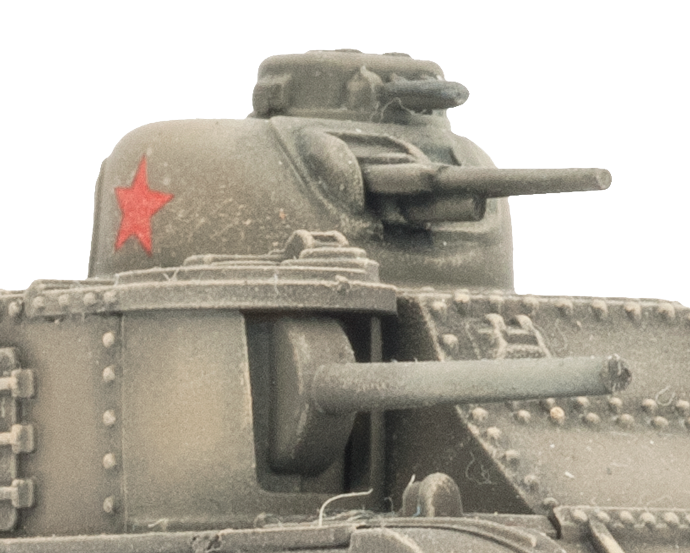 at the front of the hull, and a 37mm gun in a small turret on top. 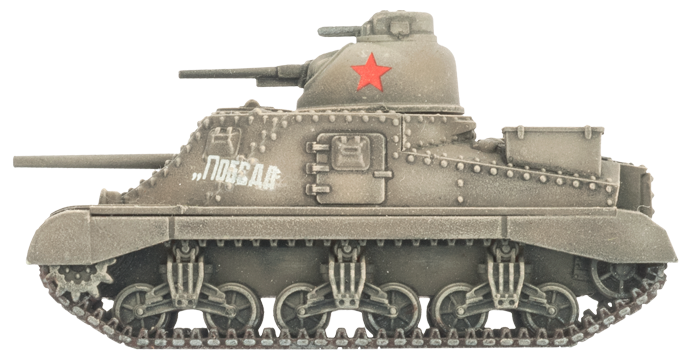 This unusual measure allowed the tank to be designed and rushed into production quickly while a more conventional tank with a turret-mounted 75mm gun was designed and put into production.